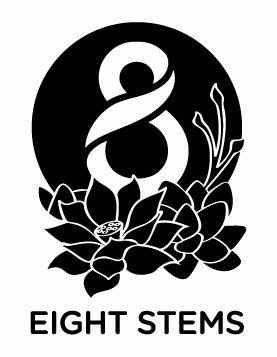 At Eight Stems we thrive to bring our customers quality and service in our products. We are confident that our flowers will leave a lasting impression. 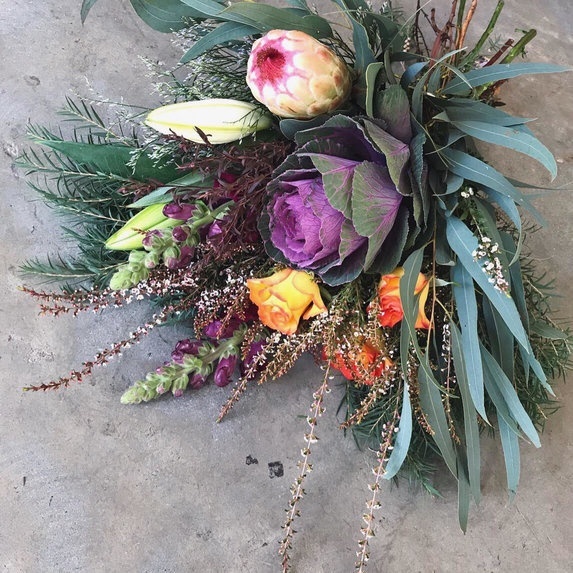 We provide beautiful seasonal flowers arranged together to create your stunning bouquets. 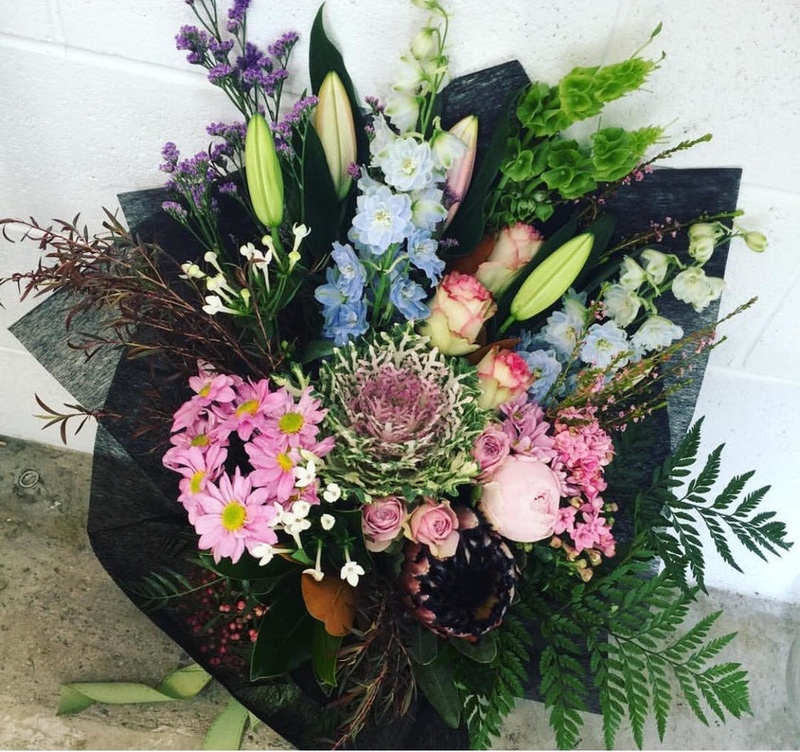 We offer the following bouquets in Pretty Pastels, Bold and Bright or the Florist Choice. 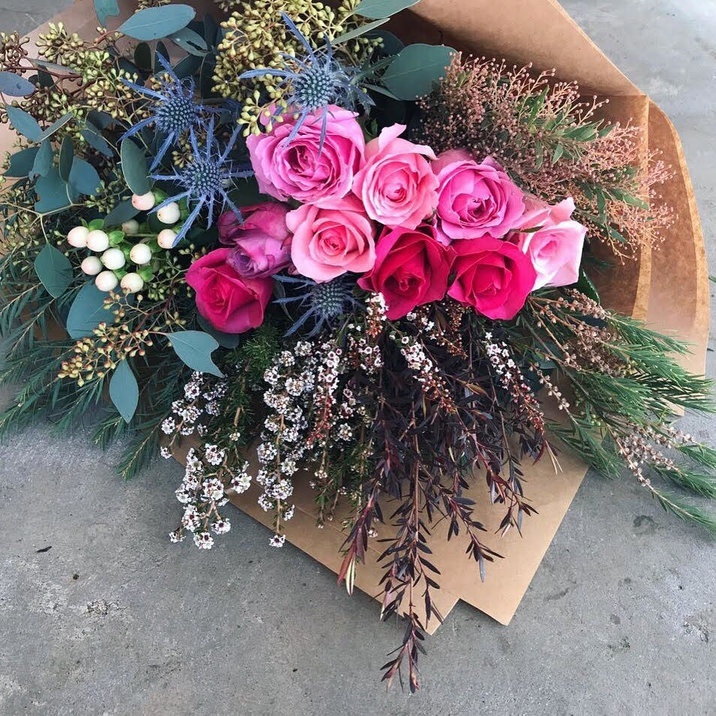 All bouquets are arranged together with greenery and will be wrapped with kraft paper and finished off with a ribbon. The bouquets are available in all sizes to suit your needs and budget. **Flowers will be subjected to seasonal availability. 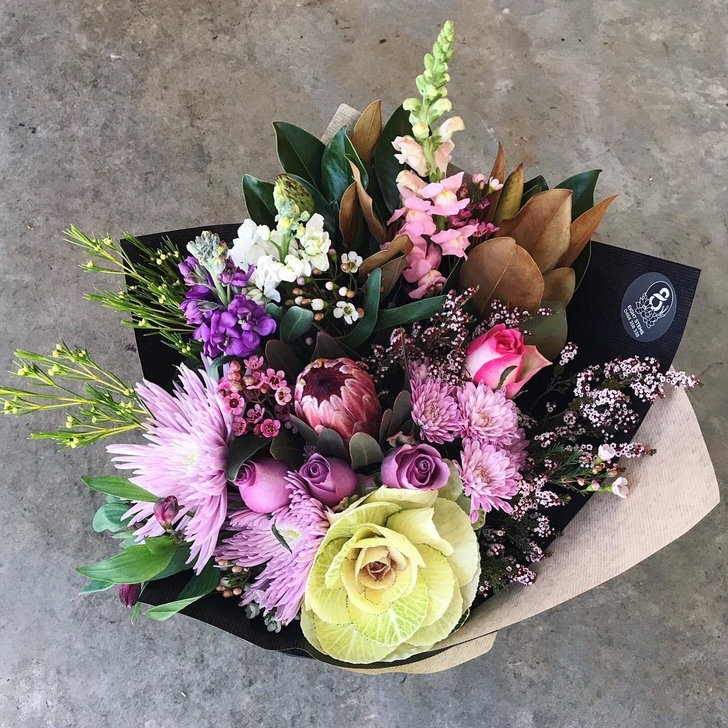 **Flowers can only be delivered within the ACT and Queanbeyan Region at a small delivery fee of $10.00 - added upon checkout. 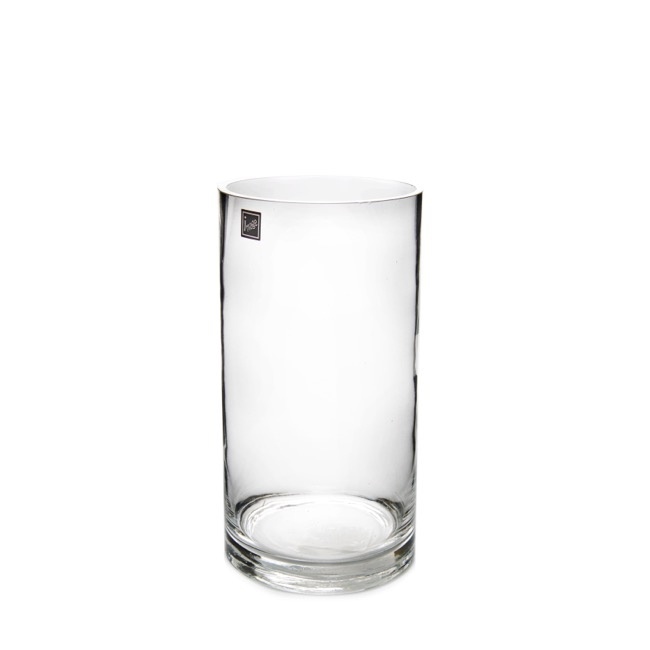 Delivery Info.